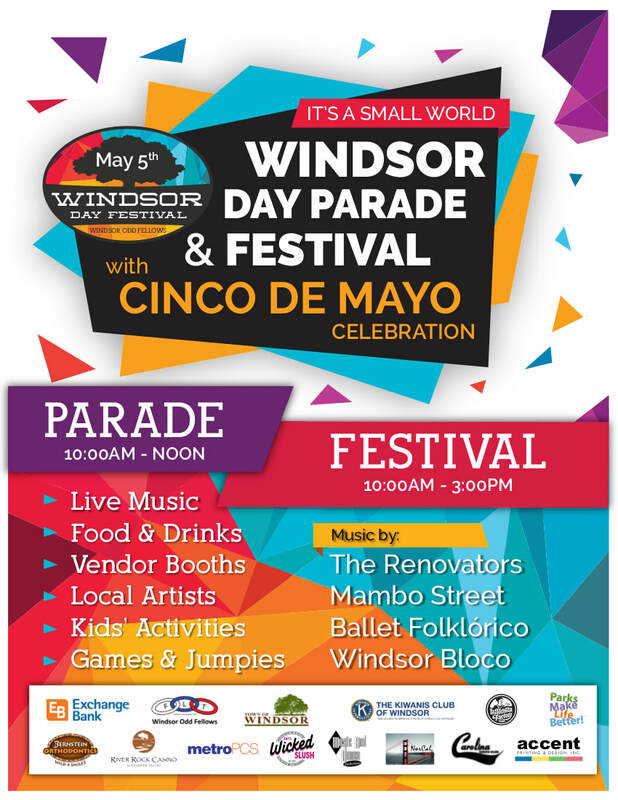 immediately following the "Windsor Day Parade"
Plus Great Food, Beer & Wine, and much more!!! 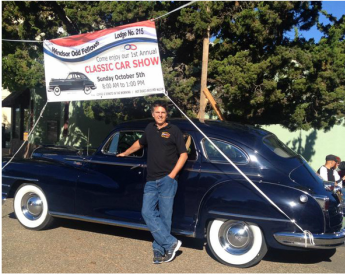 ​Click HERE to Download "VENDOR APPLICATION FORM"
Click HERE to Download "SPONSORSHIP FORM"
Click HERE to Download "VENDOR APPLICATION FORM"
Classic Car Show - Featuring Walter's 1948 "Windsor"
Lots of fun and entertainment for all ages! 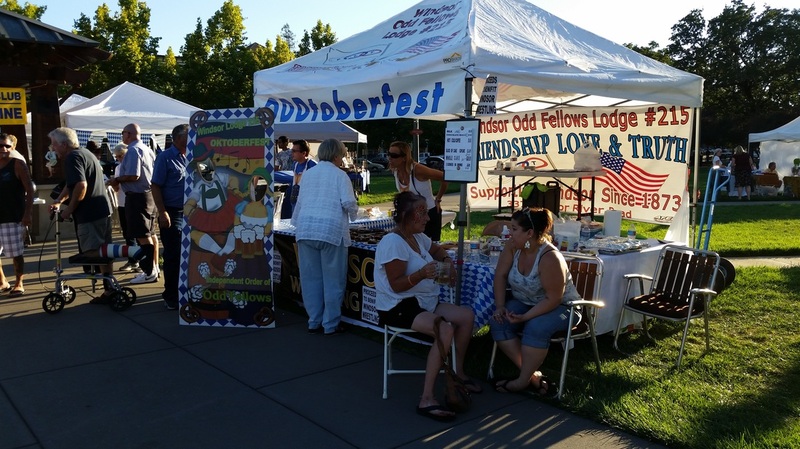 The Odd Fellows Bacon Festival! 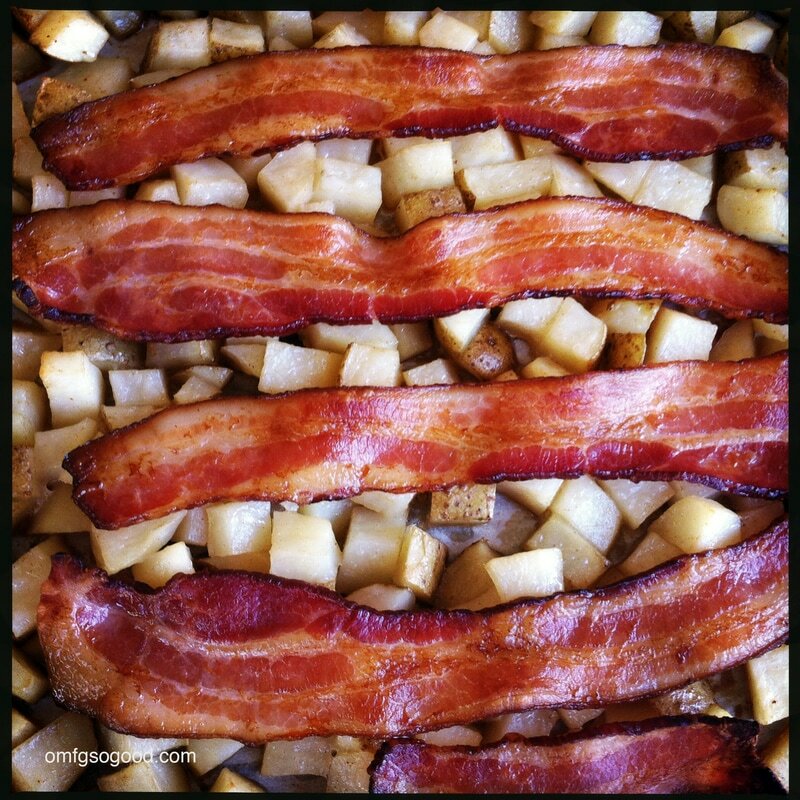 Bacon goes with everything: taste and see!!! Also coming: Odd Wine and Fellow Food paring event. 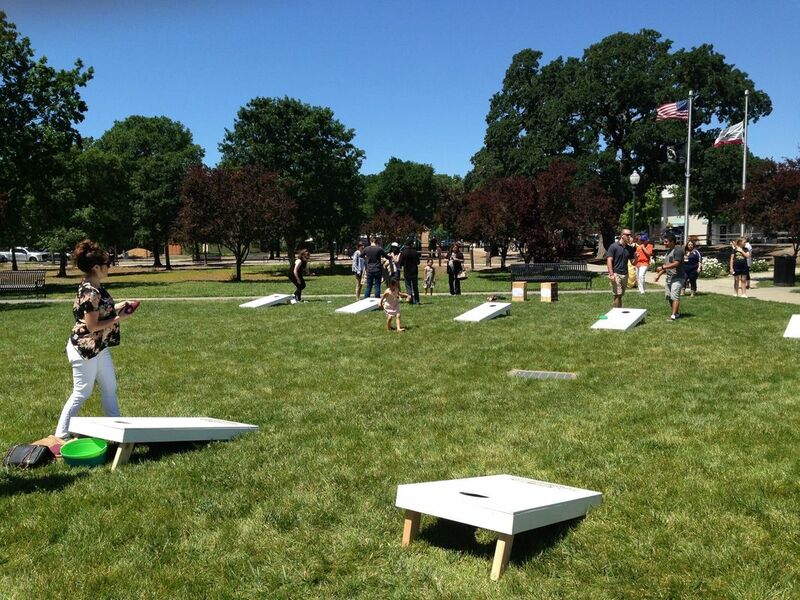 Corn Hole! Bean Bag Toss Who is the BEST? Grand Lodge session, making a difference in our Lodge. 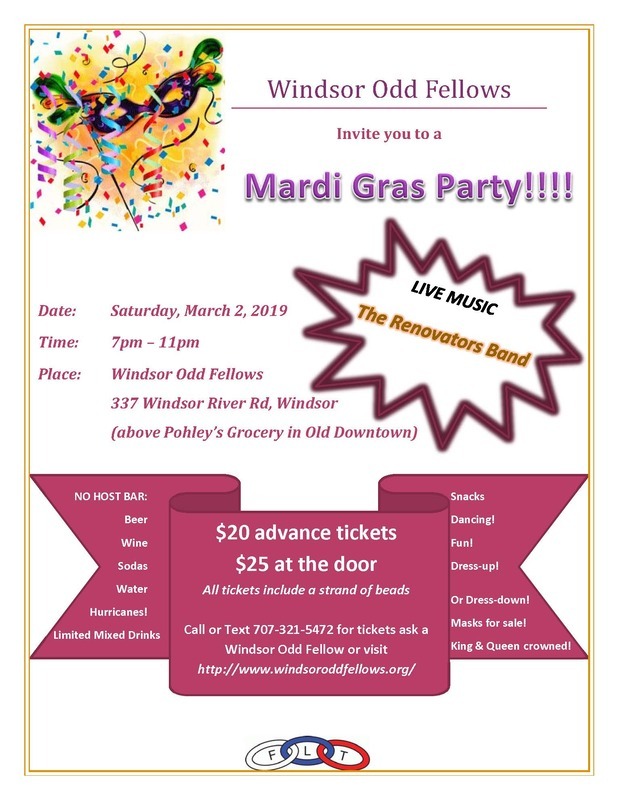 We really know how to have fun at the Windsor Odd Fellows! Every year, in January, we install new officers of our Lodge. All of our officers, from the Noble Grand, the Vice Grand, and their appointed officers, get their turn to pledge their oath to their office and to the Lodge. 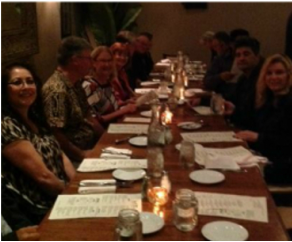 Afterwards, as usual, we have a fancy dinner to celebrate our accomplishments and praise our new officers and members. 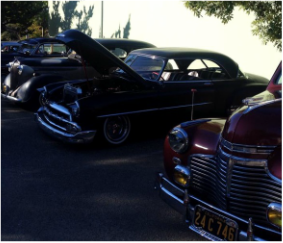 With the weather cooperating the Windsor Odd Fellows enjoy a great turnout for it's 1st Annual Classic Car Show. Everyone enjoyed free coffee, juices, hot dogs, chili, and more. 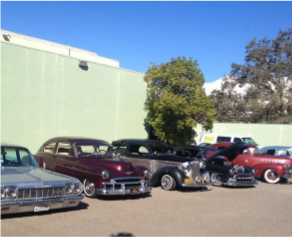 Car enthusiast exchanged their knowledge and stories of efforts to restore these great cars while even passerby's stop for refreshments and a closer look. Join us at one of our socials. Every month, we hold a social night to get to know each other better, allow others to see if they want to join our famous Odd Fellows Lodge, and talk about our future events. We order finger foods to eat, sometimes catch a game of Football or Baseball, and talk to our hearts' content. We always have a great time and wish you would join us. We would love to get to know you, and who knows, you may even want to become a member of our Lodge. No pressure. We won't even ask you to join (during your first visit). See you later! 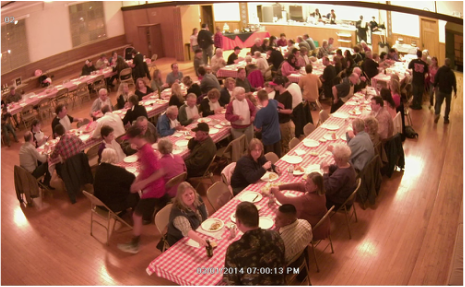 ﻿﻿In both 2014 & 2015, with the help from Jessica and the Red Barons Baseball Club members, the Windsor Odd Fellows put on an all-you-can-eat crab feed, along with salad, spaghetti, drinks and desert. Everyone had a great time and left with a full tummy. 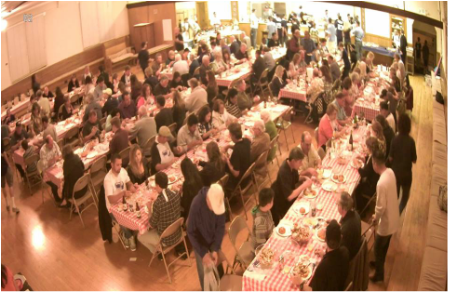 2014 was our "test" crab feed event, giving us the opportunity to consider whether it was to be an annual event, and/or just one in a series of other events put on by our members. 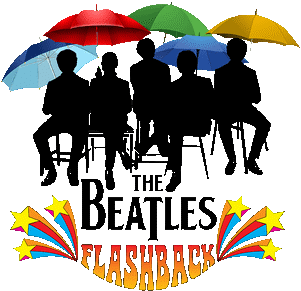 It's now an annual event! Windsor Odd Fellows Lodge #215 was once again afforded the privilege of offering our Hall to the "Red Barons Baseball Club" for their Fall Fundraiser. Our hats are off to all those volunteers and organizers that made the event successful and fun for all. 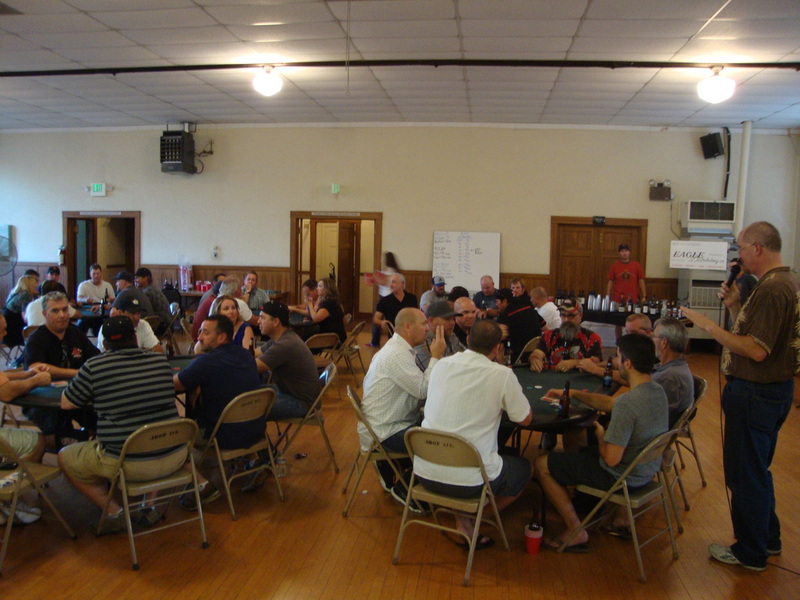 Actually, since the fundraiser was built around some challenging card games we imagine there were some individuals who had more "Fun" than others. Nonetheless, all there had a great time and were glad to contribute to this great cause. 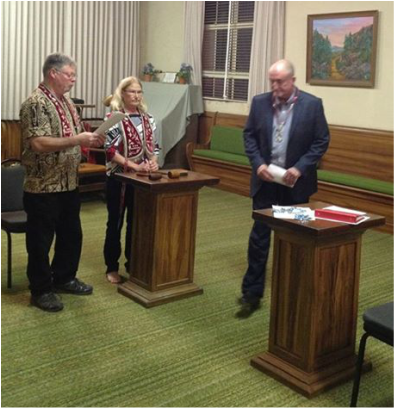 The Windsor Odd Fellows were only too happy to be able to provide our Hall again. Windsor Odd Fellows Lodge #215 once again participated in the Windsor High School Academic Scholarship program. 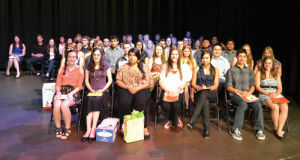 This year the Windsor Odd Fellows bestowed two (2) separate $1,000.00 scholarships. One of the scholarships went to Rachel Shroyer and the other when to Lizeth Chavez Aguiar. As in previous years the awards required not just outstanding academic achievement but they required that such achievements were accomplished in the face of adversity. 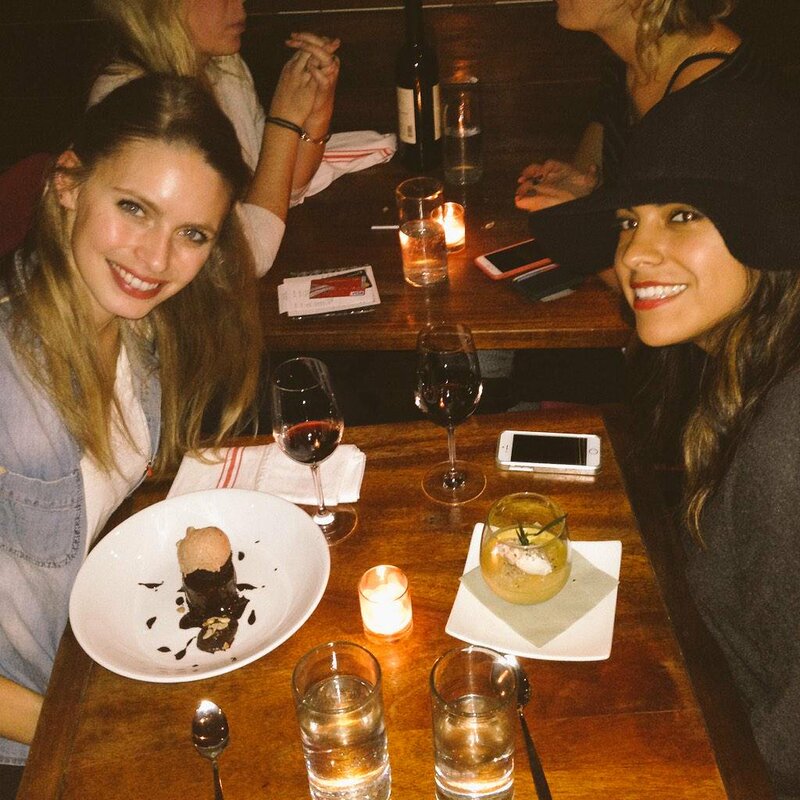 Our sincere congratulations to Rachel and Lizeth. This year's Grand Lodge of California Session held at the DoubleTree by Hilton Hotel in Sacramento California has well attended by Lodge Representatives from throughout the State. A wonderful welcoming dinner was held the evening prior to the first days session followed the next evening by another dinner to thank and promote the "Dedicated Members for Change" (DMC) members that included cocktails before dinner and entertainment (music & dance) by Frankie & the Fabletones. Although almost everyone in attendance enjoyed the fellowship and the opportunity to meet our fellow brothers and sisters during the evenings it was all serious business during the daily sessions. Many important bills and motions were listened to, discussed, and acted upon. Some items were unanimously adopted and others were split decisions. Overall this years sessions were very successful. 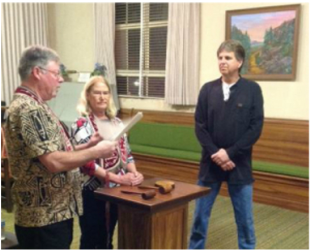 New Officers/Board Members were nominated and voting was completed electing the new Officers and other positions. The newly elected individuals should soon be posted on the caioof.org website which can be accessed by clicking HERE. 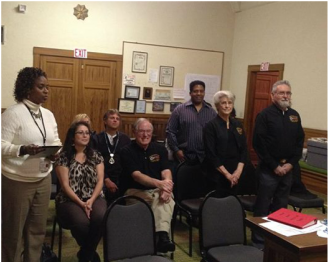 Click the photo to the right to see more Windsor Odd Fellows representatives session PHOTO's. The Windsor Odd Fellows took part again this years in the annual Windsor Day Parade. 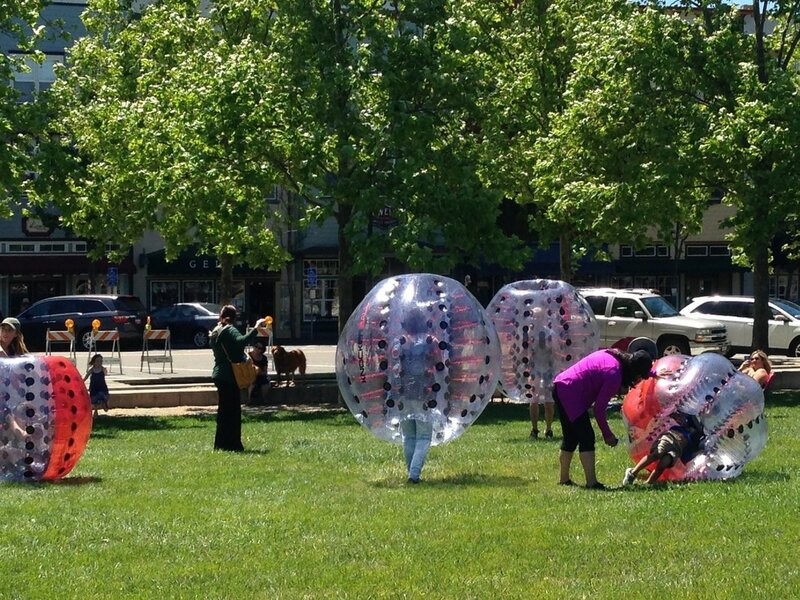 The day was a great success since the theme this year was "community organizations". Members of our Lodge #215 donned our Cap & Gown regalia and marched in a two auto presentation that helped us stand out in our attempts to bring exposure to all that the Windsor Odd Fellows are committed to our local community and the needs of others. The children and adults lining the parade route were treated to some costume beads plus lots of CANDY. As the members march they were greeted time and again with shouts from the crowd like "GO ODD FELLOWS", "Glad your still here", and the like. The level of recognition was encouraging and very welcome given the renewed push within our Lodge to reach out to the community as a whole and promote youthful enrollment to our Order. Plans are that we will improve on our presentation for next year to include music, amplified historic announcements, and increase signage. 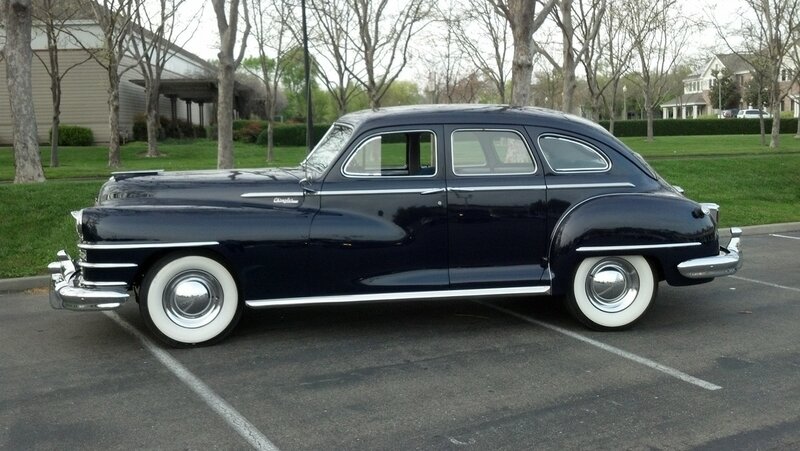 Click on the photo to the right to see more great PHOTOS. 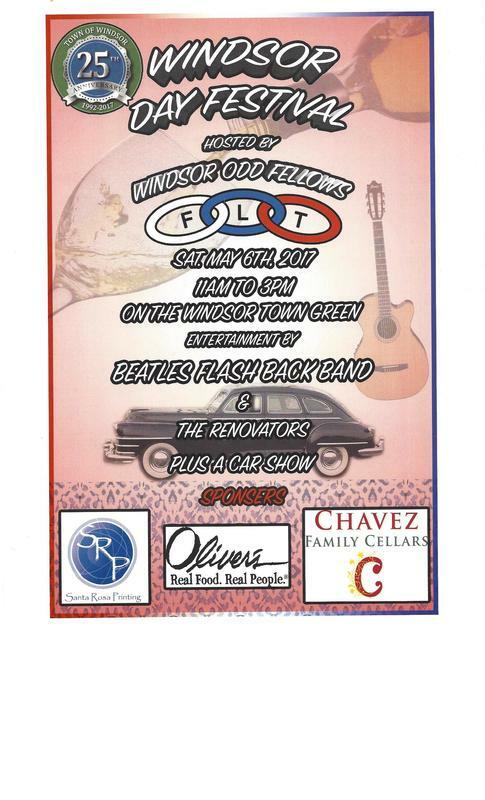 Windsor Odd Fellows have participated in the Windsor Day Parade for the past several years and we look forward to doing it again. We are struggling still at this late date as to what theme we can use to produce the greatest exposure for our Lodge #215. No doubt we will somehow pull it together at the last moment but if anyone has a great idea please do not be shy and let us know ASAP what you're thinking. The parade is scheduled for May 11 and we will be providing more details shortly. Check out our new EVENTS CALENDAR page for more information. Windsor Odd Fellows Lodge #215 was again honored with another visit from our Grand Master, Rod Metoyer, and his entourage on April 18th, 2013. 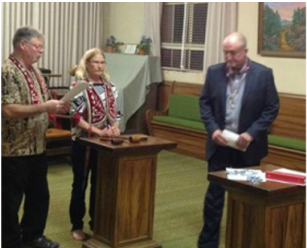 We had the privilege of his presence only a few months prior when he oversaw the consolidation of the Healdsburg and Osceola Lodges into a single entity that is now known as the Windsor Odd Fellows Lodge #215. 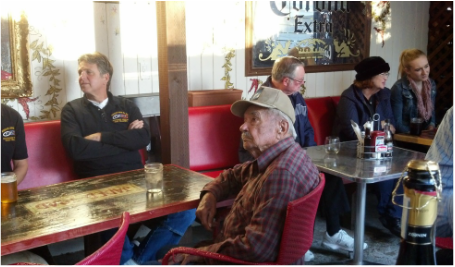 Everyone enjoyed the pizza, pasta, salad, and drinks during some delightful and light hearted conversations. Members got a chance to meet our two new members (Chelsea Stuckey & Walter Schnepper) along with another new applicant (Dennis Rutkowski) who turned in his application form that evening. All in all it was a great evening enjoyed by everyone. 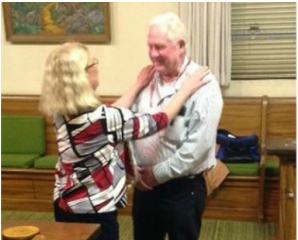 We followed up the social with a short business meeting where we heard some interesting issues addressed by our Grand Master who explained many of the current concerns facing the Independent Order of Odd Fellows in both California and the USA as a whole.